Fabrication — Duyck Machine Inc.
Duyck Machine uses two different approaches to fill the needs of our customers in this area. 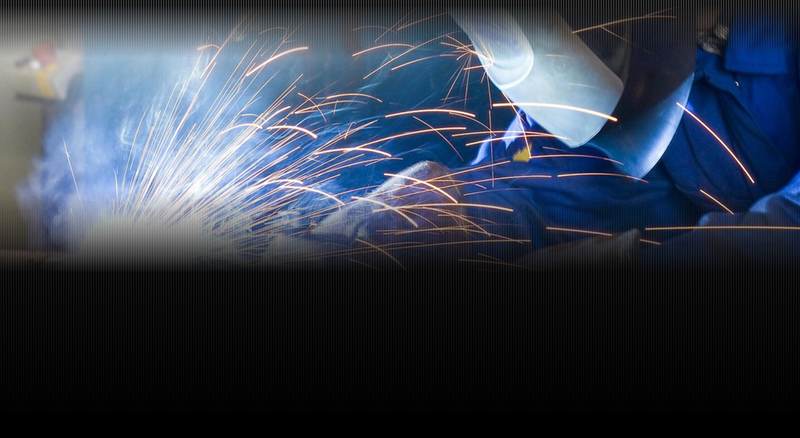 We have a full array of welders, press brakes and cutting equipment. However, we also have a unique richness of small specialty fabrication, painting and screening businesses in our area. Our close relationship with those vendors gives us the ability to provide excellent service for our customers in both quality and schedule.